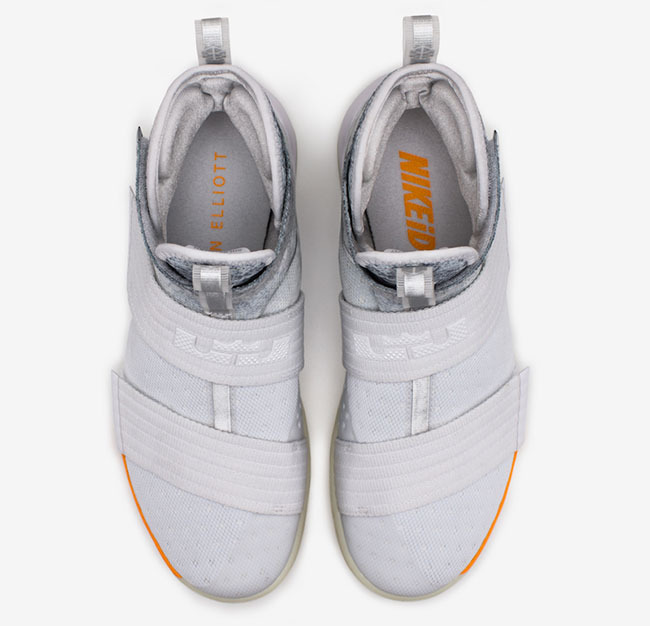 John Elliott has teamed up with Nike Basketball for an upcoming collaboration. 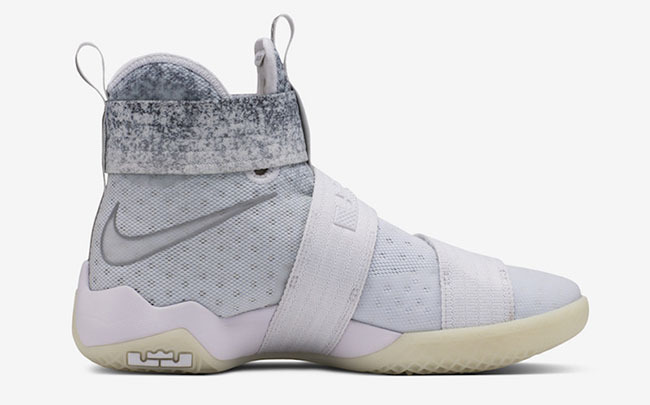 The two are set to debut the John Elliot Nike LeBron Soldier 10 that will launch later this week. 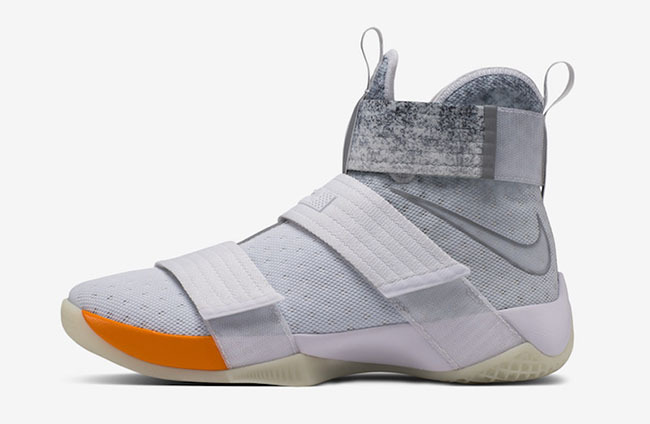 The menswear designer originally used the Nike LeBron Soldier 10 in his fashion show. This is what sparked the potential collaboration between the two. 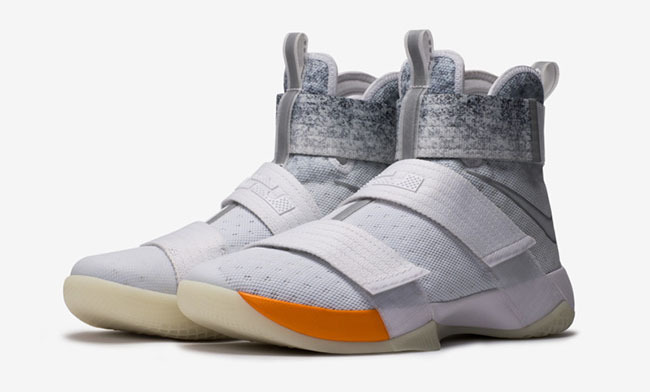 Looking closer, they feature shades of Grey, White and Orange throughout. Around the collar is a unique design which almost looked like denim has stained them. 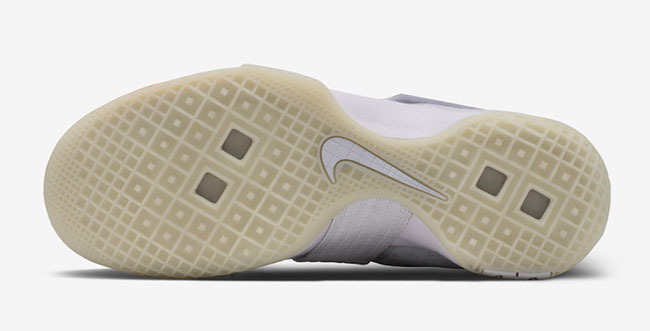 In addition we have a bit of Orange used on the midsole while the outsole has a milky finish. 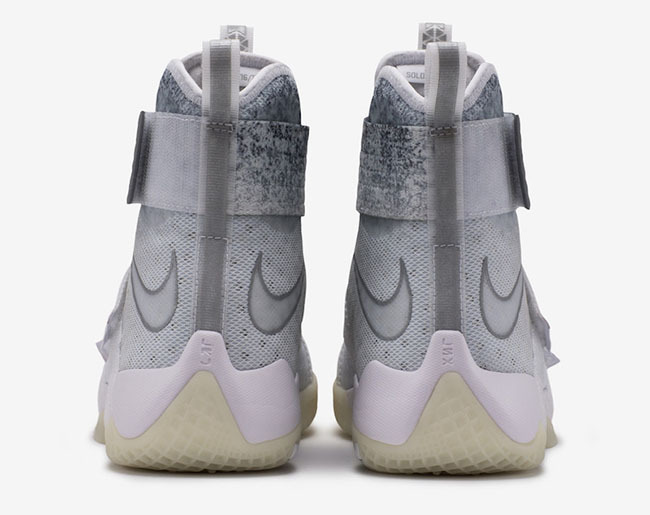 The John Elliott x Nike LeBron Soldier 10 is set to release on November 10th, 2016 at select retailers, online and the Nike SoHo store. Below you can check out additional images which will give you a detailed look. 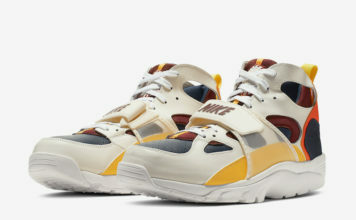 Make sure to also check back with us for updates.